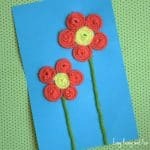 I just love the warm spring temperatures and all the colorful flowers that come with spring. 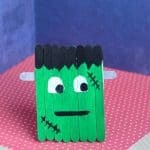 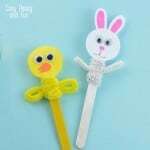 But spring also has lots of rainy days and this craft stick flower craft is perfect for those. 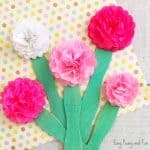 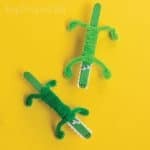 Check the simple, yet adorable craft stick flowers tutorial.